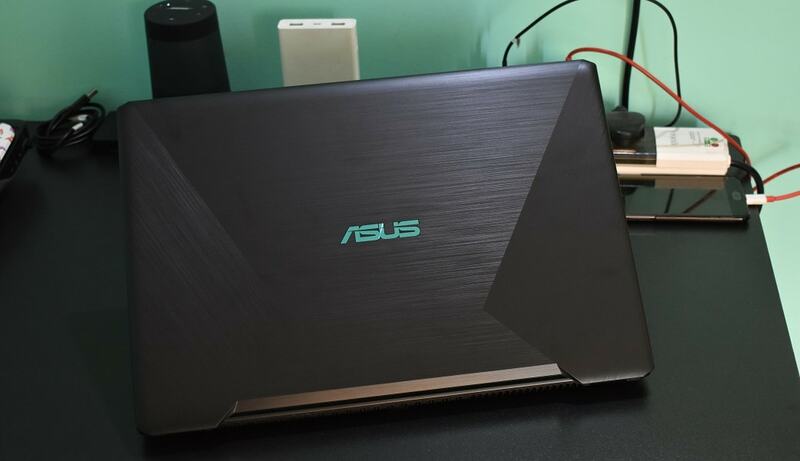 Review of Asus F570Z. Entry level gaming laptop. Asus F570ZD-DM226T review. Gaming laptop for entry level gamers. Asus F570ZD Quick review.